In this Episode Mandy Ross interviews Natalie Warnert about the importance of recognizing and addressing personal biases on an agile team. Want to see what it’s like to go to work in your own online office? Start your free trial today. It only takes a few minutes to create a Sococo account, choose an office layout and get your team moved in. You can build one office for your team or an entire campus for your enterprise organization. Start a free trial and bring your team to work in Sococo to transform the way you work. All the collaboration functionality you’d expect built directly into your Sococo office but with an added office environment to feel even more connected with your team. Meet with clients, freelancers, or consultants in your Sococo workspace at no additional cost. Send guests a link to bring them directly into your virtual office for meetings. 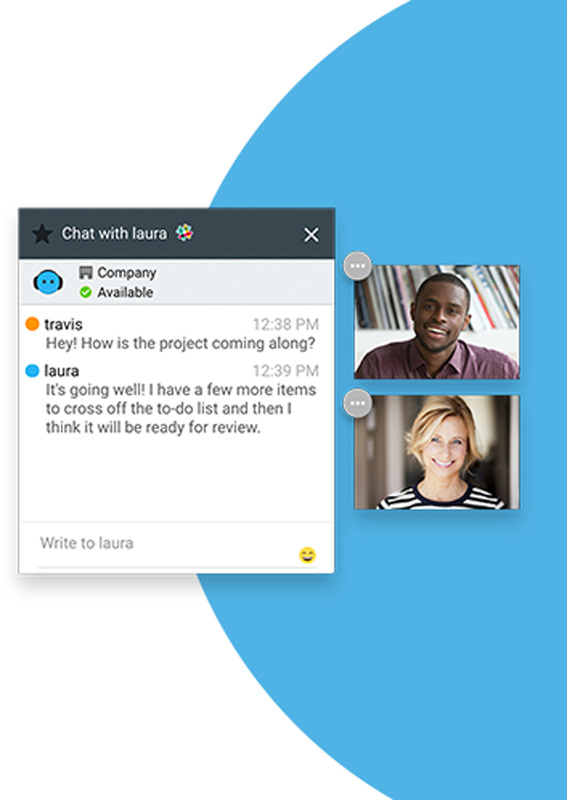 Bring all of your communication tools into your online office – no need to switch between platforms. You won’t believe how much more productive these tools become in Sococo. Hold scheduled or ad hoc meetings with one team member or your entire team. Bringing your team into Sococo allows you to hold everything from daily stand-ups to quarterly town halls at the touch of a button. The Sococo virtual office layout builds upon the sense of connection and spontaneity you get in a physical office, adding deeper insight into your organization and instantaneous collaboration. When you work in Sococo, you don’t have to choose between distributed work and co-location, you can enjoy the benefits of both. No special software to install or update. Just login from your Chrome browser, and you’ve arrived at work. Compared to the countless expenses of maintaining a physical office, Sococo will pay for itself almost instantly. View data usage patterns across the organization. Measure collaboration efforts and identify weak ties. Uncover information blockers before they slow down your team. Include every employee in company culture. Increase trust by increasing transparency – team members will get to know each other face-to-face and get a sense of what everyone’s doing with a drone’s-eye view of the organization. Bring people together spontaneously and faster. Provide leaders with real time insight into who’s collaborating and how often. Avoid the need to pay for expensive office space. Hold effective full-day and multi-day meetings in Sococo to reduce travel, lodging and venue expenses. Recruit top talent regardless of geographic location. Allow team members to be “in the office” from wherever they might be. Create a sense of connectedness. Instantly interact without geographic boundaries or restrictions. Whether your organization is a small startup or an established enterprise, bringing your team to work in Sococo will boost trust, alignment, and productivity. Even if you only have a handful of distributed workers, Sococo can transform the way your distributed and co-located teams work. According to a Gallup Poll, businesses and organizations expect over 50% of the total workforce to be working remotely by 2020.